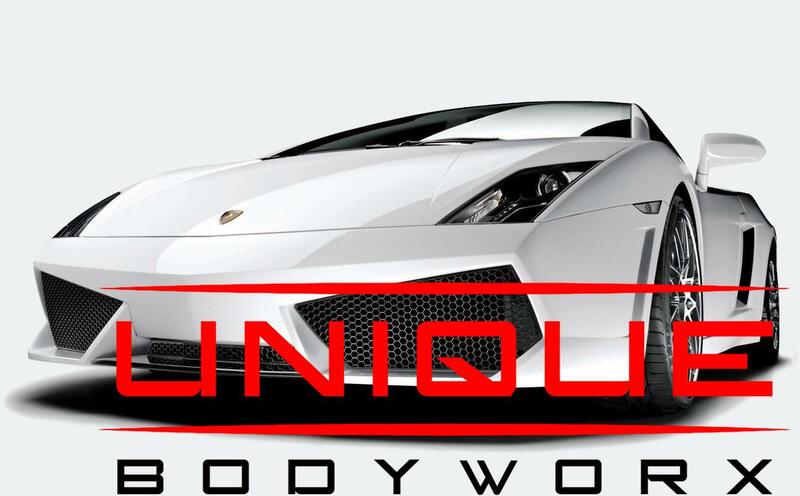 Unique Bodyworx offers premium smash repairs in the Eastern Suburbs. We pride ourselves on quality repairs, focused on customer satisfaction, consistency and affordability. Need a Free Loan Car? Here at Unique Bodyworx, we provide premium automotive accident repair services to customers across Melbourne and throughout Victoria. With State-of-the-Art technology and fully qualified staff, we offer a corporate level of service with a personal touch. 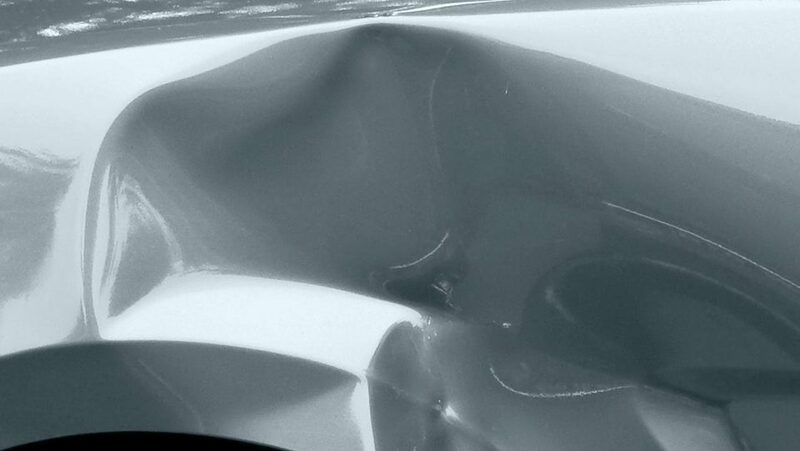 Our extensive knowledge of every make and model, mixed with our attention to detail, makes us Unique – both in name and reputation. 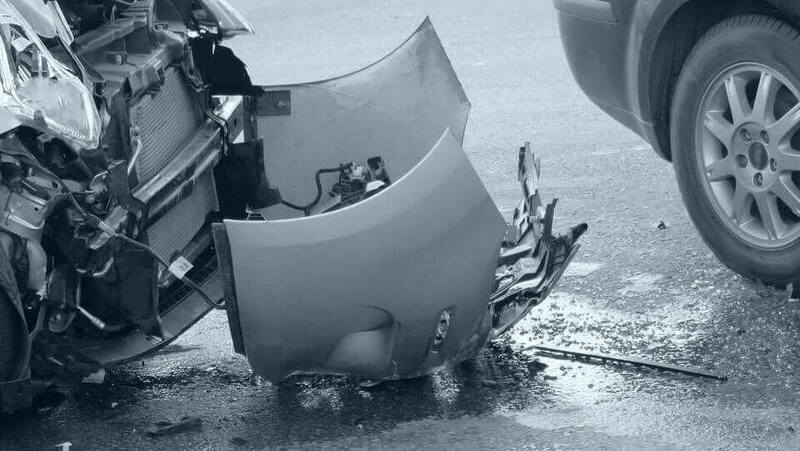 Call us on 03 9758 1815 to find out why we are the preferred smash repairer throughout Ferntree Gully and surrounding areas such as Boronia, Wantirna, Rowville and Belgrave. Results that speak for themselves – our Facebook rating of 5.0 is flawless! 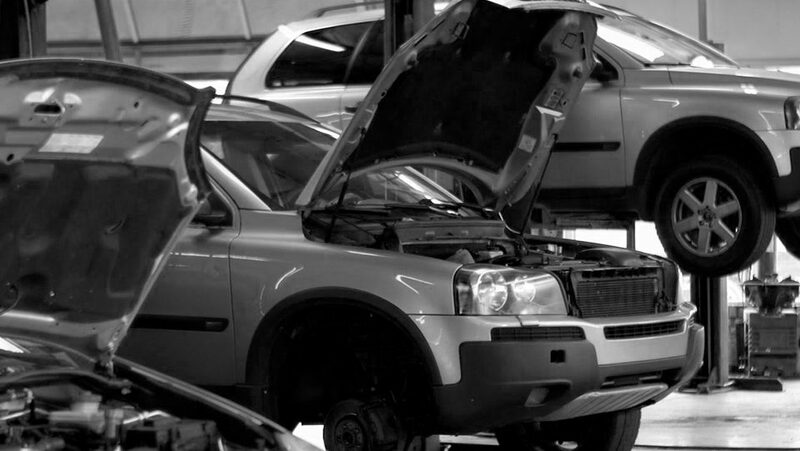 We proudly offer an exceptional range of car accident repair services right here from our Ferntree Gully workshop. Whether your car has suffered a small dent, has fallen victim to a hailstorm or has been involved in a devastating accident, we offer fast and reliable solutions so you have the keys back in no time at all. 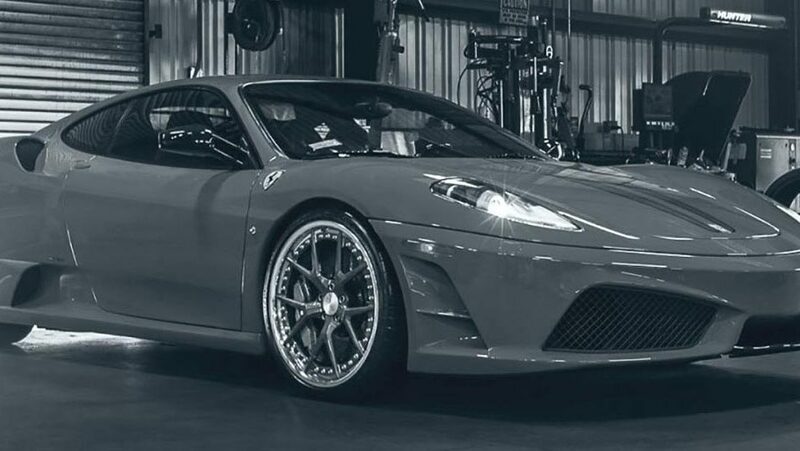 On top of this, our staff are passionate about working on prestige cars to ensure they are repaired to an exceptionally high standard and kept in great condition over time. 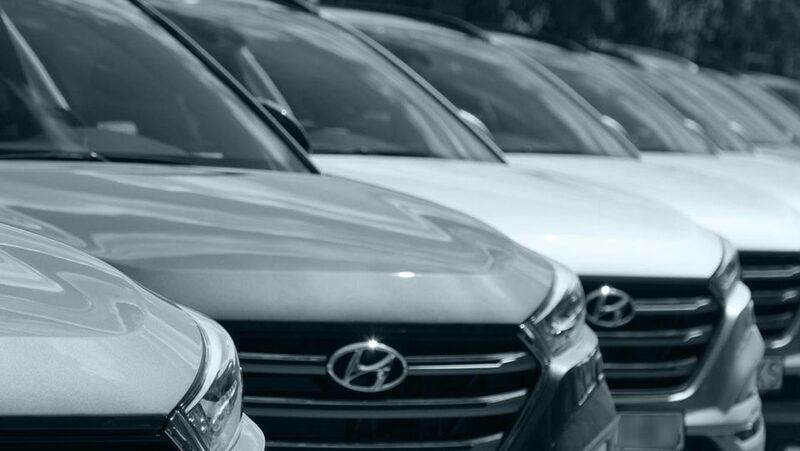 It doesn’t matter whether it’s your family car, a commercial vehicle or a special model that you consider your pride and joy, our knowledgeable and experienced team of staff make sure every detail is taken care of every step of the way. Hail Damage - Insurance and Private work repaired here! Why choose our team of professionals? 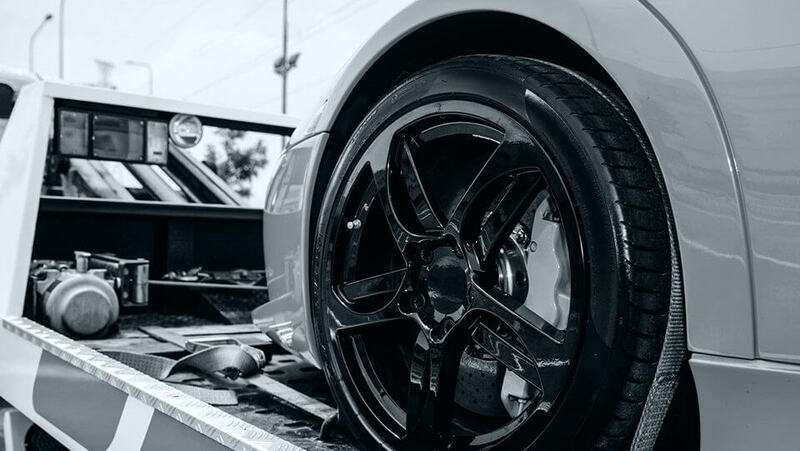 The team at Unique Bodyworx knows how important your car is to you, which is why you can have confidence that it’s in safe hands when you turn to us for smash repairs. Our years of industry experience and totally transparent approach is what sets us apart, as our customers know we always provide a genuinely authentic and trustworthy experience. This commitment to providing a truly state of the art service allows us to offer highly competitive rates without compromising on the quality of service. For reliable, affordable service that knows what is unique about your prestige vehicle. Find out for yourself why we are a trusted name when it comes to panel beaters throughout Wantirna, Boronia, Belgrave, Rowville and Ferntree Gully & Melbourne. If your car is in need of some TLC, give us a call on 03 9758 1815 and book it in for repair with our professionals!